Hi everyone! 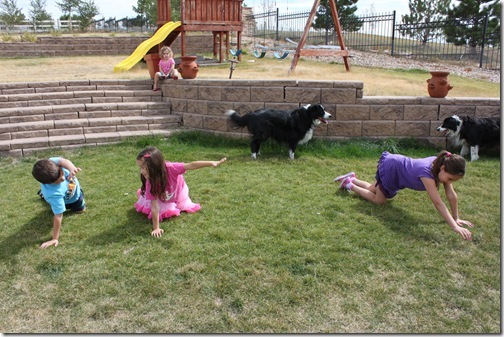 I promised a discount coupon code for anyone interested in Family Time Fitness, and I have 2 for you! Hi, I’m wondering if the workbooks are necessary and/or useful? Thanks. Hi Tyffany, The workbooks are not required for the core curriculum, they’re more like a supplement. 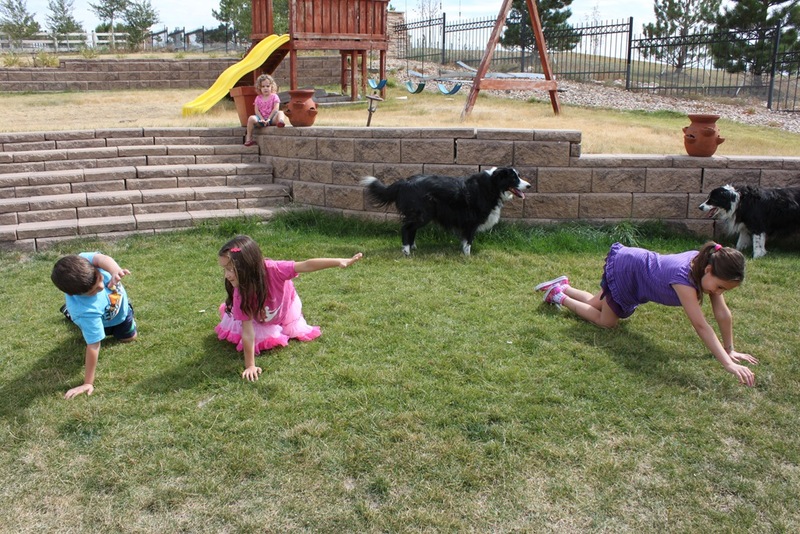 They have worksheets and such that introduce physical fitness concepts and nutrition to your family. I saw this today and got so excited, then sadly realized I missed it by one day! !